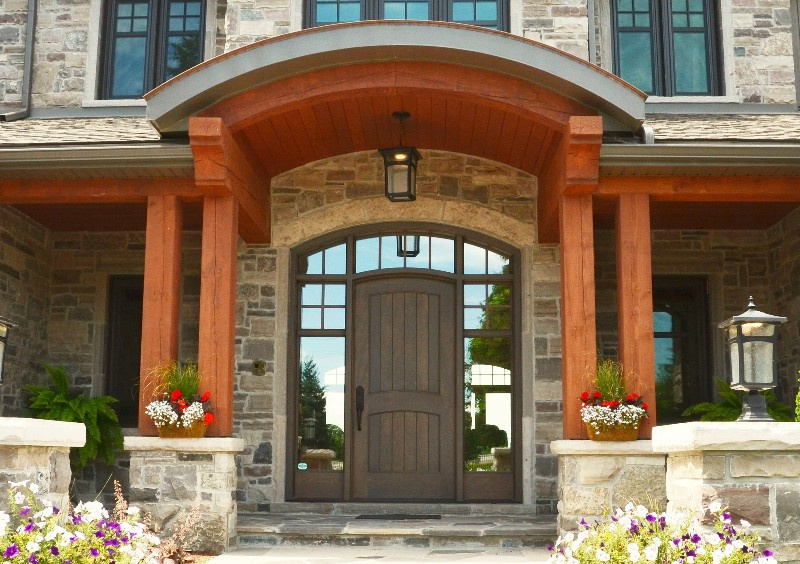 Entrance Doors Services - design, manufacture & install cabinetry & millwork - Kitchener, Waterloo, Cambridge, Guelph - Homestead Woodworks. 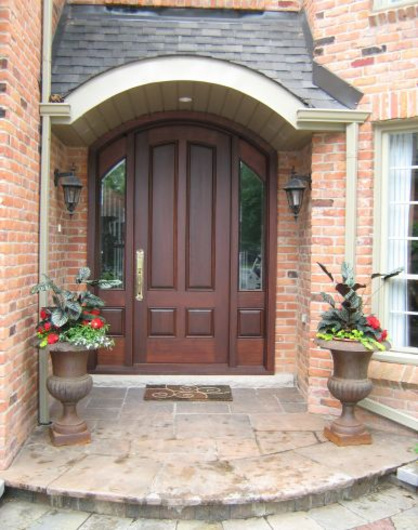 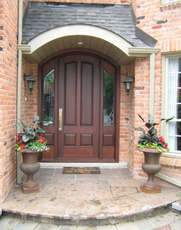 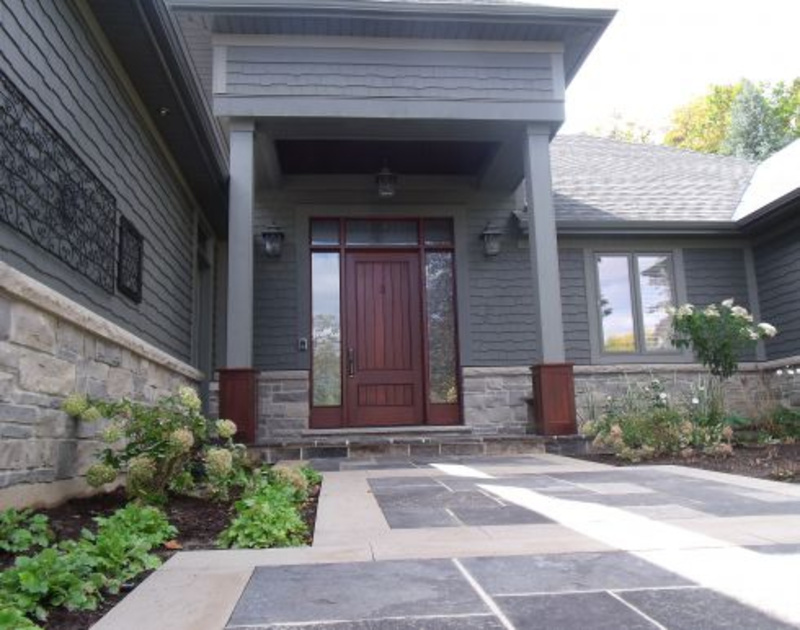 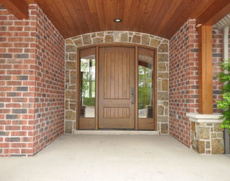 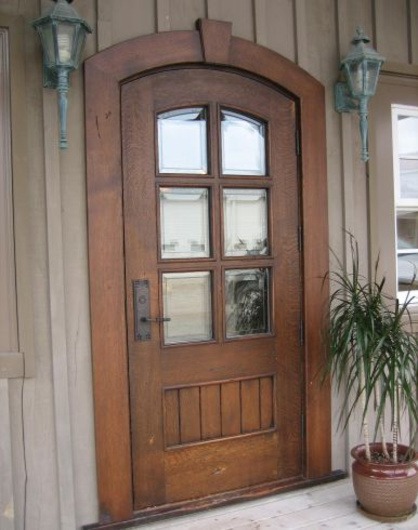 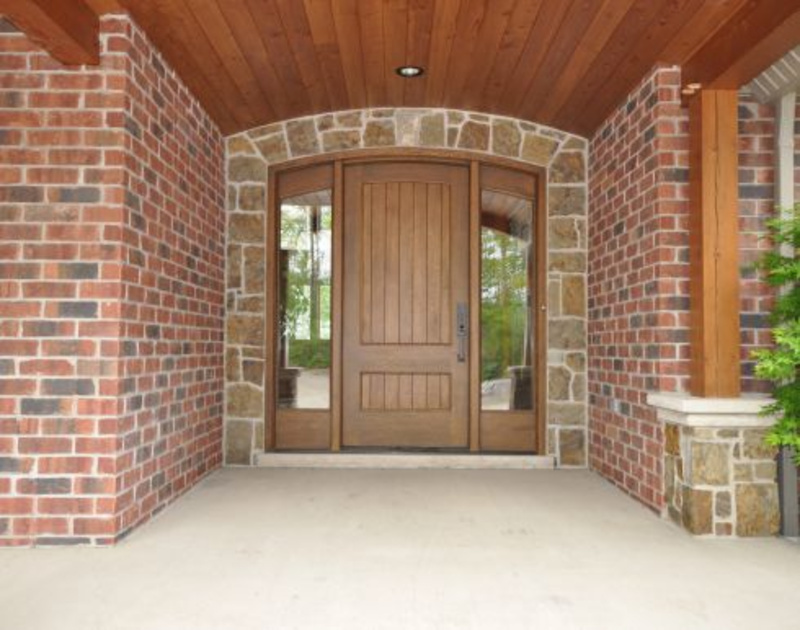 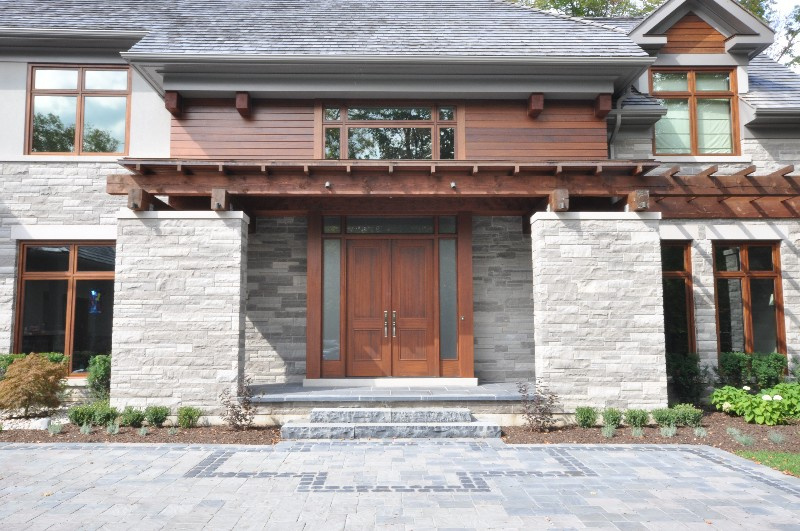 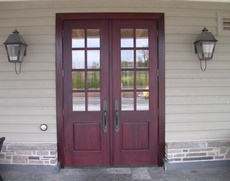 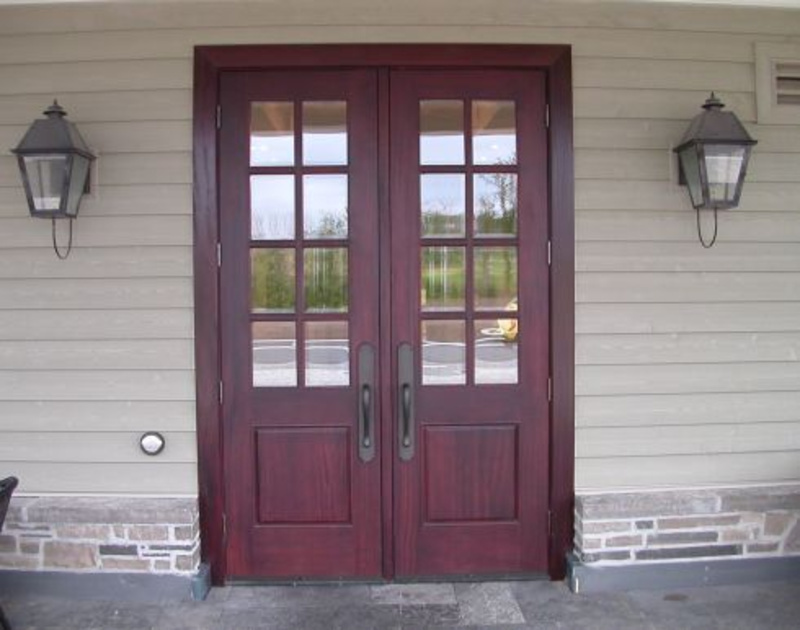 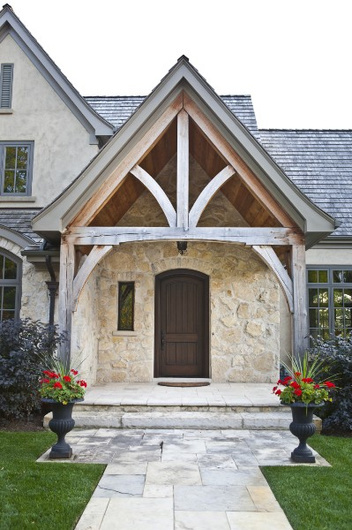 The warmth and beauty of a wooden front door adds charm as it provides a first impression of your home’s character. 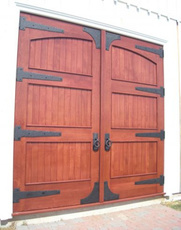 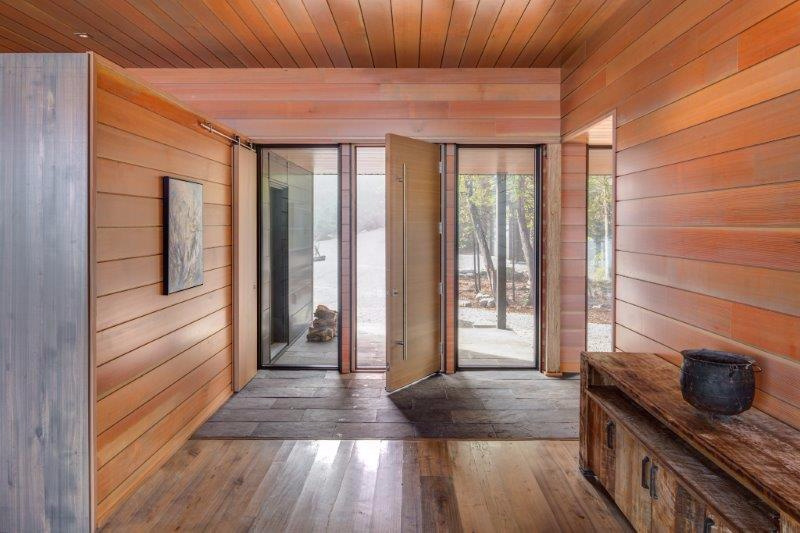 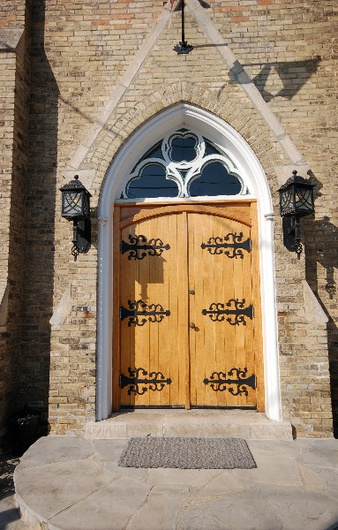 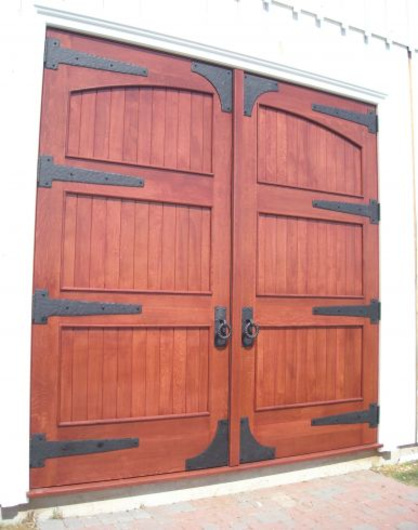 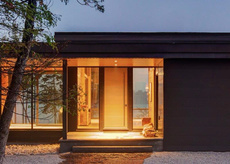 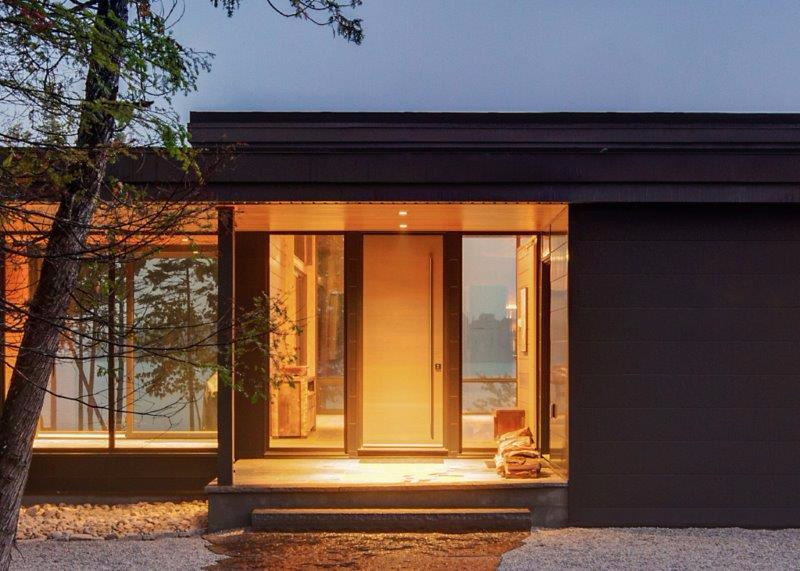 All doors are custom designed using wood species and construction techniques that are designed to withstand the Canadian winters. 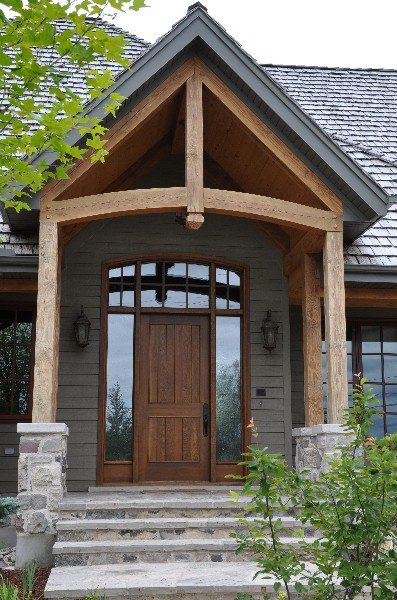 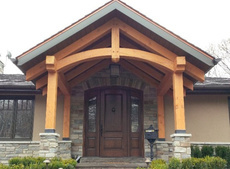 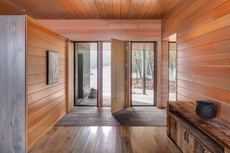 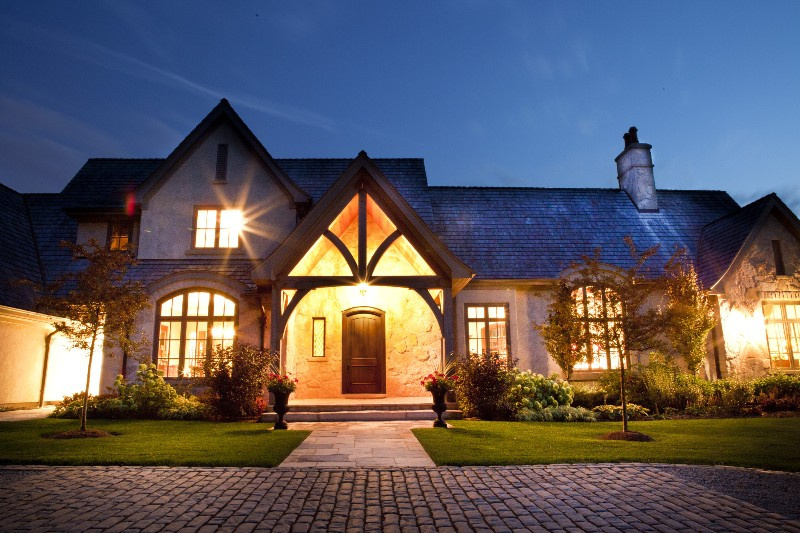 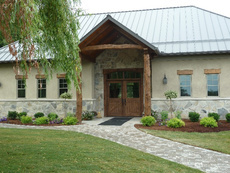 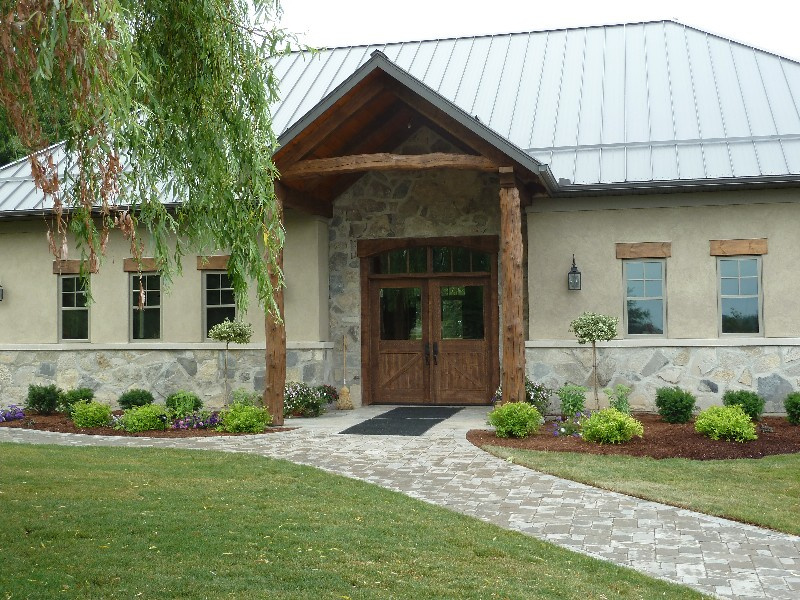 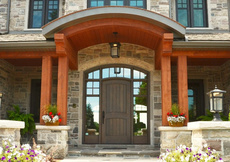 Wood is the first choice for any front door that has a roof protecting it from direct sun or rain exposure.